Different religions have different places they hold sacred and they make a point of visiting to accomplish their spiritual journey. The Kailash Mansarovar is one such place. It’s a holy site to four religions the Hindus, Buddhists, Janis, and the Bon. Here are seven reasons why one should make the pilgrimage at least ones in a lifetime. 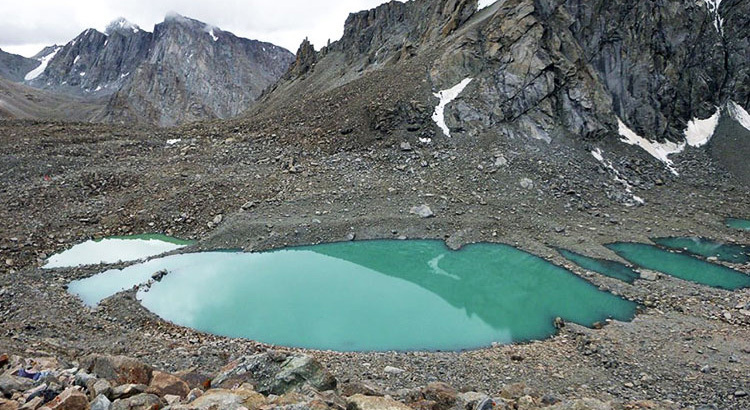 The lake Mansarovar has crystal clear water and is surrounded by snow-capped mountains. Other attractions include Tirthapuri – where the pilgrims bathe in the springs after the yatra, Gauri Kund – the lake of compassion, Yam Dwar(Valley of the God) – this is where the Parikrama starts, Asthapad – the bottom of the Holy Mountain and Tarbode-the flagpole. It is the throne of Lord Shiva. Whoever drinks from the lake will go to Lord Shiva after death. Bathing in its waters cleanses one’s sins. The journey around the mountains is also believed to cleanse away a lifetime of sins. It’s therefore very important to make this pilgrimage. To the people of the Janis faith, Mt Kailash is also called Mt Meru. It is a place of nirvana. They believe their religious leader; Bhagwan Rushabhadev found eternal happiness on it. His son built a palace and decorated it with gems. Also called Guru Rinpoche meaning, “Precious jewel of snow”. They believe that Maya conceived Buddha at the lake Manasarovar. He is also reported to have stayed and meditated here severally. It’s also home to Chakra Samvana and Guru Rinpoche who brought Buddhism to the world. Tonpa Shenrab the founder of the Bon religion is believed to have bathed in the Holy Lake on his first visit. To the Bon people, the entire Kailash region is the Axis Mundi. Meaning it’s a place where heaven meets the earth. 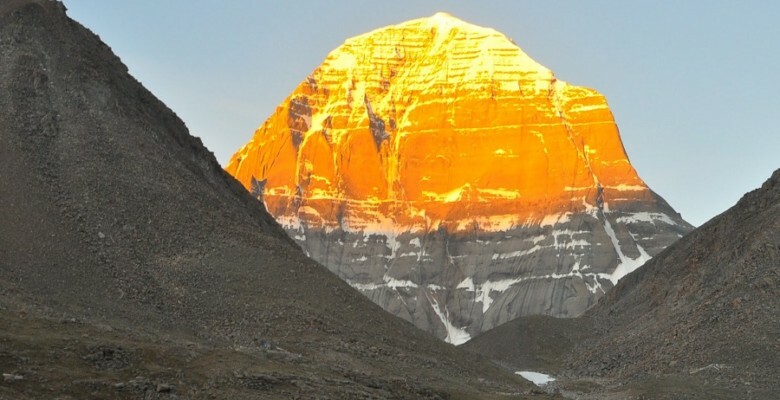 Since long ago, thousands of people have made pilgrimage to the Kailash Mansarovar. Trekking around the holy mountain, and swimming in the holy lake brings good fortune. The Hindus and the Buddhists trek clockwise while the Janis and the Bon trek anticlockwise. The Kailash Mansarovar is believed to be the center of the earth. This has attracted researchers and scholars from all over the world. Everything in this region are believed to be sacred. They are also believed to be related to the mythical stories and legends from ancient scriptures and traditions. The Kailash Mansarovar pilgrimage is worth making. The benefits outweigh the challenges. Make a point of visiting at least ones. If not for the religious benefits, do it for the beauty of it. This entry was posted in Temple, Trekking. Bookmark the permalink.